When it comes to conserving water, making small changes can have a huge impact. But many of us don’t really think about water shortages unless we are in the middle of a heatwave, when temperatures are consistently at 85 degrees or more. Extreme heat or not, the water system is overstretched, and with climate change, we can expect to put even more pressure on the depleting water supply. Here are some ways to do your part in conserving water. According to Friends of the Earth, 97.5 percent of the world’s water is locked in oceans and seas, which means it is too salty for humans to use. The remaining 2.5 percent is mostly in the ice caps, so we are all relying on a tiny amount of freshwater to survive. Water isn’t just for drinking. We use it for bathing, cleaning and producing everything from crops to clothing. It’s time to save water, and we need to do it fast. Here are seven ways that you can start conserving water now. As an added bonus, these ideas can also save you money. It takes a lot of water to grow, process and transport food. Raising animals for meat and dairy products is also incredibly water-intensive. 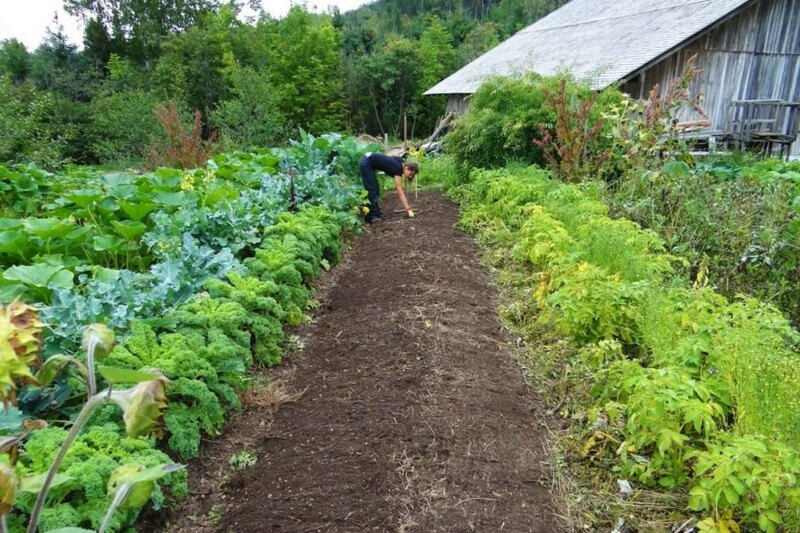 To reduce your water footprint, reduce your meat and dairy consumption, switch to shopping local and grow food in your own garden. If more people do these things, they will not only lead to a reduction in total water usage but also in less food waste. If you do have a garden, water your outdoor plants early in the morning or at the end of the day, so the water doesn’t immediately evaporate in the sunlight. Also, make sure to water the soil, so the roots get the much-needed liquid. If you water your plants manually instead of with automatic sprinklers, it can cut your water use by 33 percent. American lawns consume a large amount of water, so reduce how much you are watering your lawn. Installing rain barrels to capture rainwater can also be a huge help and can save you up to 1,300 gallons of water every year. When you let the water run while you brush your teeth, you are wasting over 1.5 gallons of water. 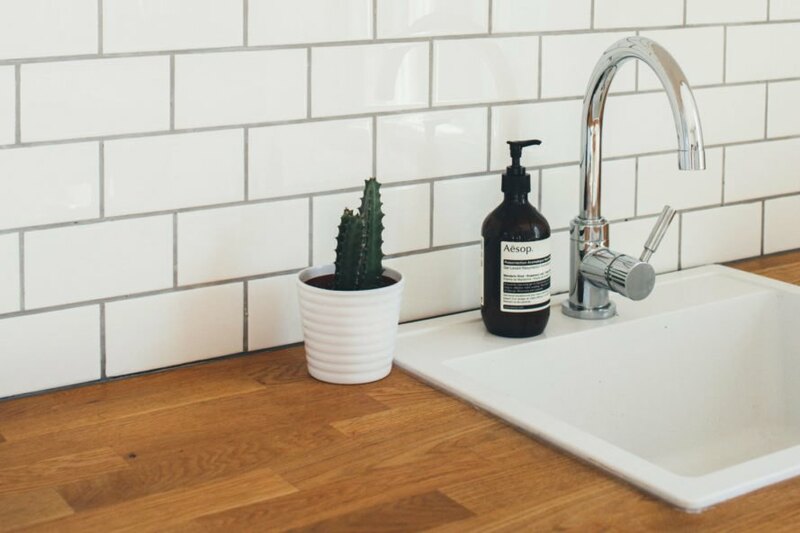 If you have leaky taps, you could be letting up to 15 gallons a week go down the drain. Every minute you spend in the shower burns 4.5 gallons of water. So turn off the tap water when you are brushing your teeth, set a timer on your shower to keep it short and fix those leaky faucets. Don’t forget about the outside of your home. Leaky outdoor faucets, pipes, hoses and broken lawn sprinklers can waste water, too. Also, monitor your water bill for unusually high usage so you can discover leaks. When you wash two half-loads of laundry, it uses more water and energy than washing a full load of clothes. Wait until you have enough dirty clothes to fill up the washing machine. This will not only save water and electricity, but it will also lead to lower utility bills. It may be hard to believe, but if you fill up the dishwasher every time you use it, you will use less water than if you washed the dishes by hand — even if you fill up your sink and clean your dishes without the water running. If you use water- and energy-efficient appliances, you will save even more. When you have extra-dirty pots and pans, let them soak first instead of letting the water run while you scrape them clean. Instead of going to a car wash, wash your vehicles at home on the lawn, so you can water your grass at the same time. 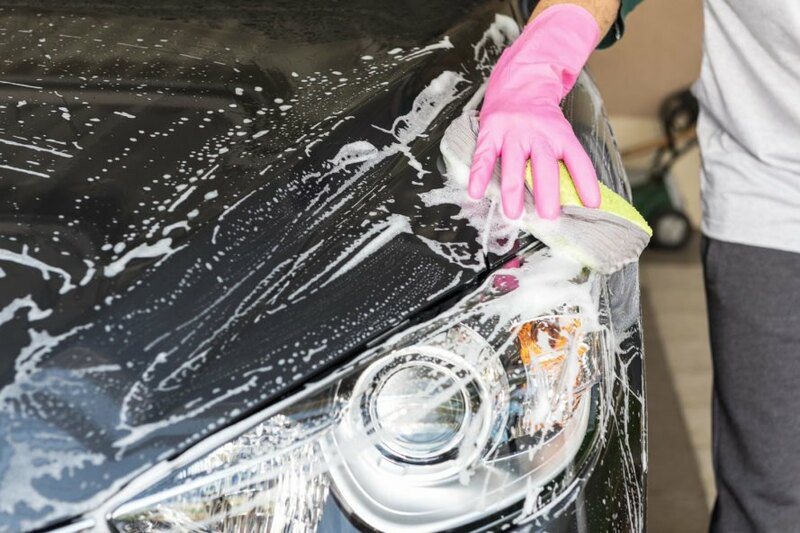 Use a hose nozzle or turn off the water while you are scrubbing your car so you can save up to 100 gallons of water each time you give it a wash. 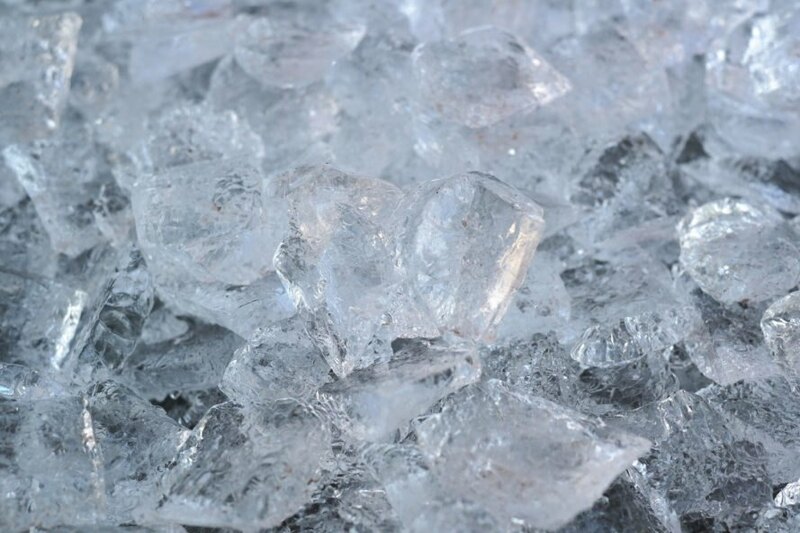 When you have leftover ice cubes in your drink, toss them into a houseplant instead of pouring them into the sink. 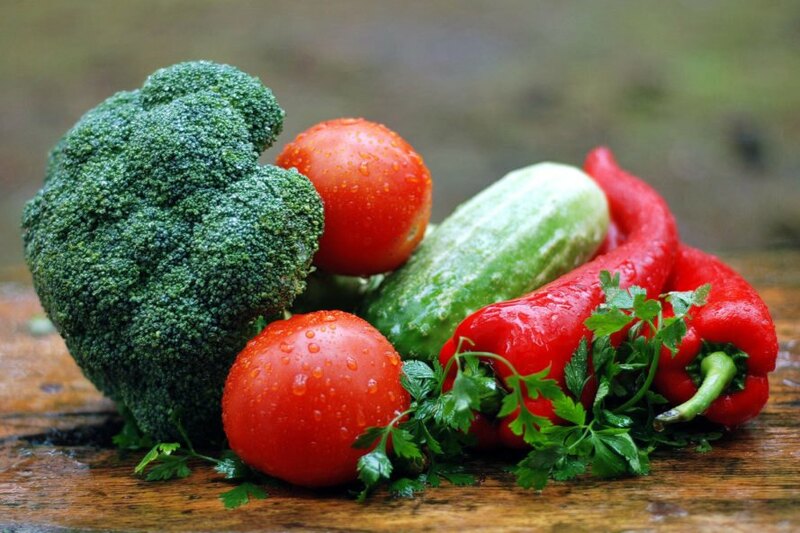 When you are washing fruits and veggies, save that water as well to use for watering your plants. Conserving water is crucial to our survival. Here are seven easy tips to reduce your water footprint. Rely on local, seasonal produce rather than meat and dairy. Water plants early in the morning or at the end of the day. Don't let the water run while you brush your teeth. Also be sure to fix any leaky faucets. 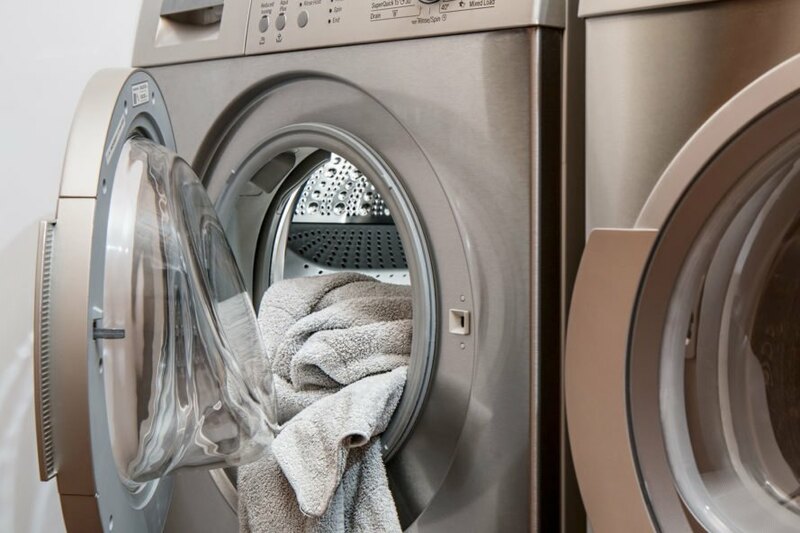 One full load of laundry wastes less water and energy than two half-full loads. 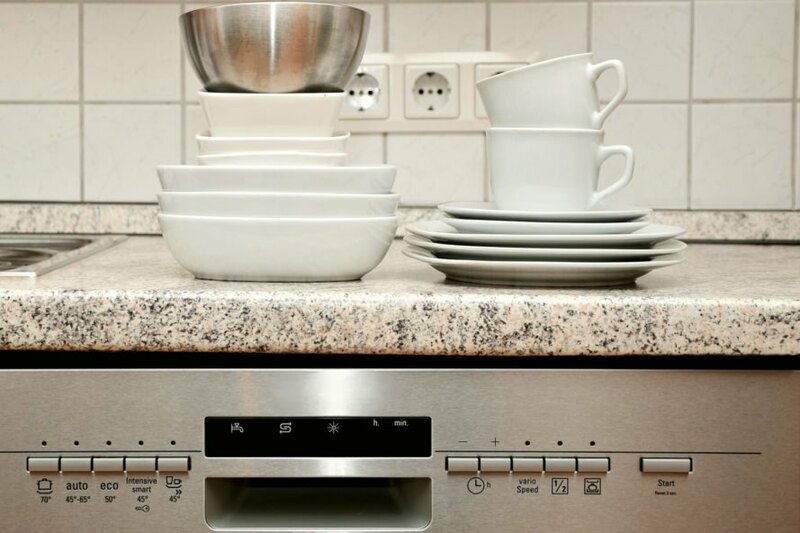 Fill the dishwasher completely full and run it instead of washing dishes by hand. Don't take your car to a car wash. Instead, wash it manually at home. Take leftover ice cubes (or the ones you drop on the floor) and give them to a houseplant. How do you save water?